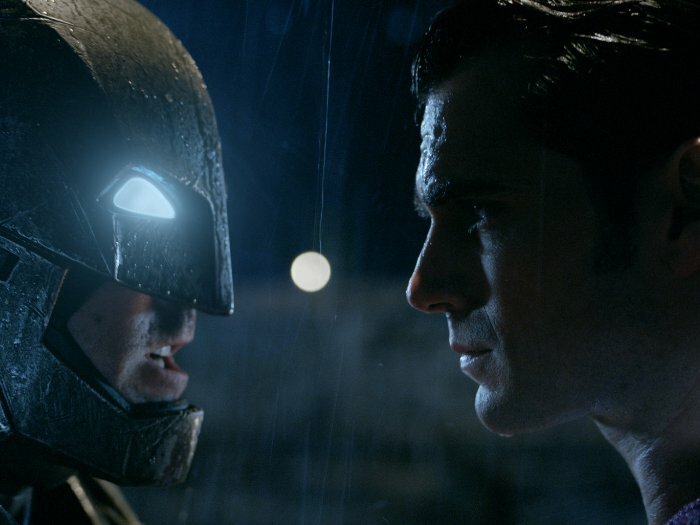 Of course Batman v Superman is on our radar this month. See which other movies and TV shows we're excited about in our IMDb Picks section. Thanks to online anonymity you can now let your friends know that they're fat sluts without having to lose their friendship. 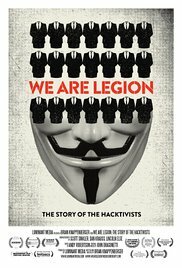 However, fat shaming is far from the mandate of the faceless hackers in this documentary. 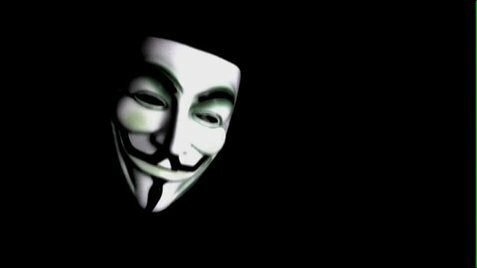 From its early inception on image-based message boards to its impact on the occupy movement, the polemic collective of online hackers known as Anonymous has always put freedom of speech first on their list of demands. Claiming to have hacked numerous email accounts and websites belonging to governments, politicians and movie executives, the faceless rabble reinforce their rule when civil liberties are threatened. Speaking in-depth with masked/unmasked members (Anon2World, Gregg Housh) as well as curators of online media outlets that tout its exploits, We Are Legion may be biased but it does divulged incredible insight into this unorganized organization. Furthermore, it's nice to know that those masks they wear don't mean they're all Juggalos.